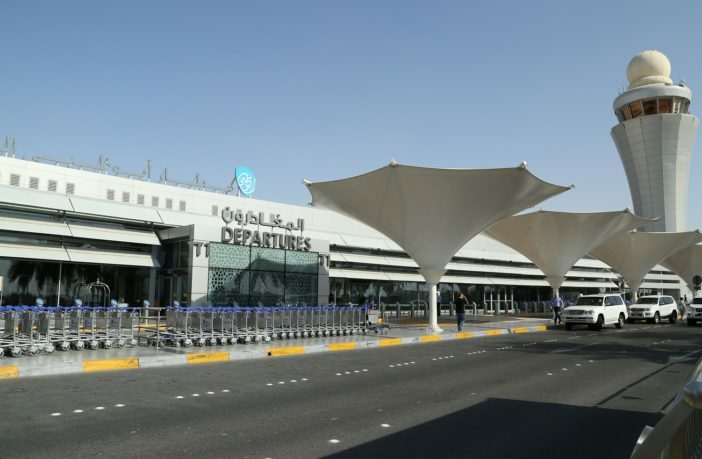 Abu Dhabi Airports has inaugurated the multi-faith prayer room in Terminal 3 at Abu Dhabi International Airport (AUH). The opening of this new facility illustrates Abu Dhabi Airports’ commitment to embed the UAE’s values of respect, acceptance and diversity. The launch of the multi-faith prayer room is the result of Abu Dhabi Airports’ primary focus on customers and commitment to providing excellent services. It also reflects the values of the late Sheikh Zayed bin Sultan Al Nahyan, founder of the UAE, who conveyed the importance of religious tolerance. 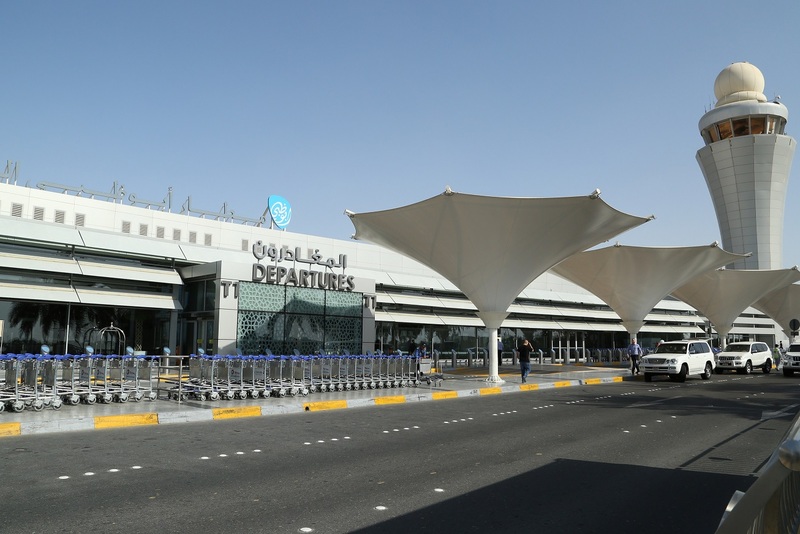 Bryan Thompson, CEO of Abu Dhabi Airports, said, “At Abu Dhabi Airports, our priority is serving the needs of our passengers, and ensuring that our customers have access to all the services that they require.